1.Can be dyed, and restyle. 2:Natural Black; But anycolor can be customize. 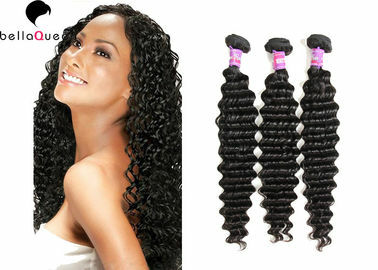 3.Free tangle and shedding,with no smell. 4. do not mix any animal hair and synthetic hair. 1.Please straighten your hair to measure the length. 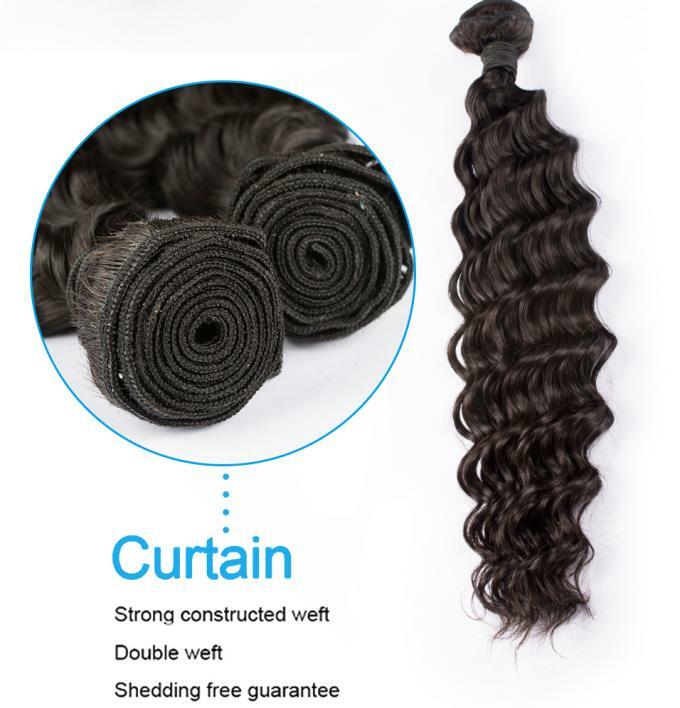 2.How to Choose the length which you like? 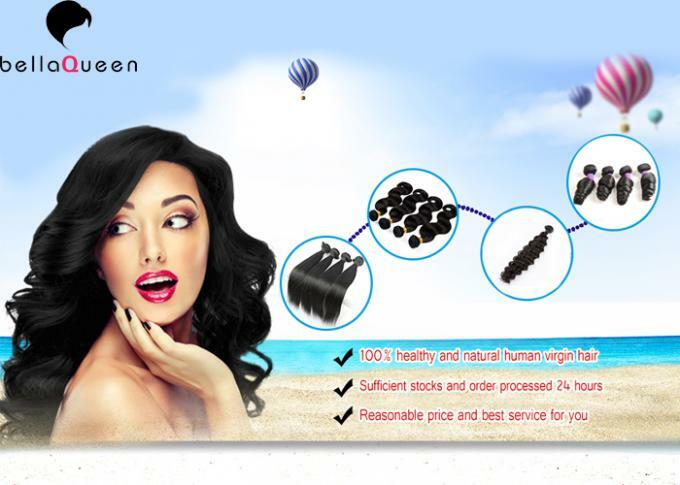 There are some Length Effect will be help you to choose hair extension according it. 3.How many pieces will be most perfect for each length? 1.One pp bag per pieces. 2.Any package can be customize. 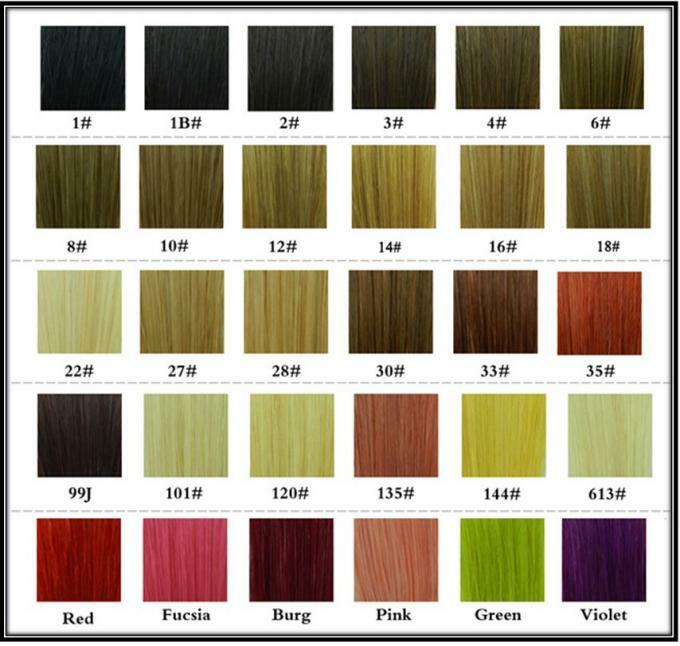 There are many color you can be customize, you can choose which one you are very prefer.